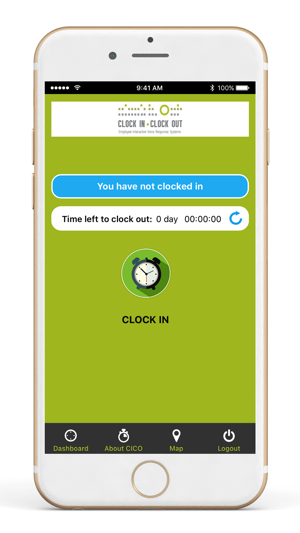 Clock In Clock Out helps businesses track the locations and hours of workers, confirming they are actually where they claim to be. When they claim to be there. Finally, you can stop worrying about the night shift and employees that are working remotely. 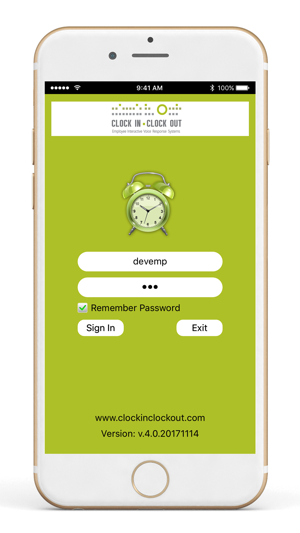 Clock In Clock Out provides for a simple, completely automated way for workers to check in on the job and to verify when they are leaving the specified location. 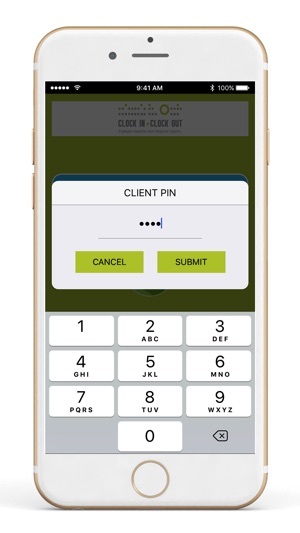 Note: Our App only works for our enrolled members. Please do not download our app if you have not enrolled with us for a 30 day Free Trial from our main website. We have just recently started using this app and I can tell you it has been working great for us so far. Roberto is amazing at answering any type of questions I have and directing me in the right way to find the necessary solutions I’m looking for. Definitely worth the money. 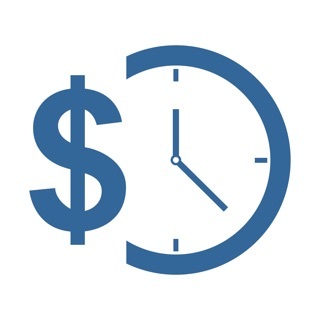 If you’re looking for a great way to keep track of the hours so you don’t over pay or under pay your employees it’s the right app for you. Very easy to navigate through. Thank you Roberto! This app spears as free but it is subscription services starting st $14.95 per month. Be aware. I think it would work great but I'm opting out.